The MPA BA Competition Chassis will provide shooters who desire a lightweight rifle stock/chassis a .. 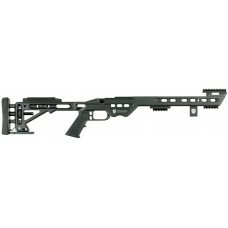 The MPA BA Lite will provide shooters who desire a lightweight rifle stock/chassis a feature rich de.. 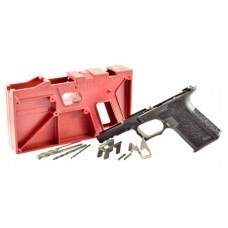 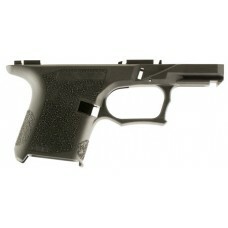 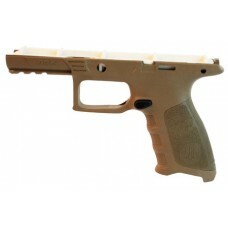 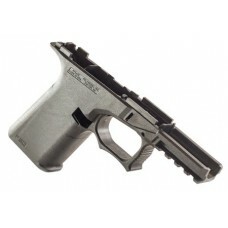 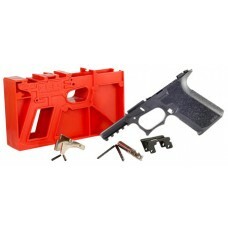 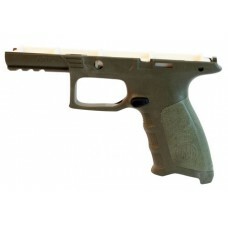 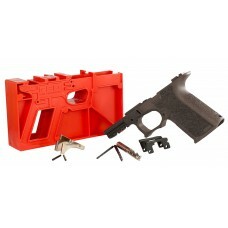 The MPA BA Chassis will provide shooters who desire a lightweight rifle stock/chassis a feature rich..
Polymer80's PF940C 80 percent Compact Pistol Frame offers compatibility with Glock 19/23 Gen3 compon..
Polymer80's PF940CC 80 percent Compact Pistol Frame offers compatibility with Glock 26/27 Gen3 compo..